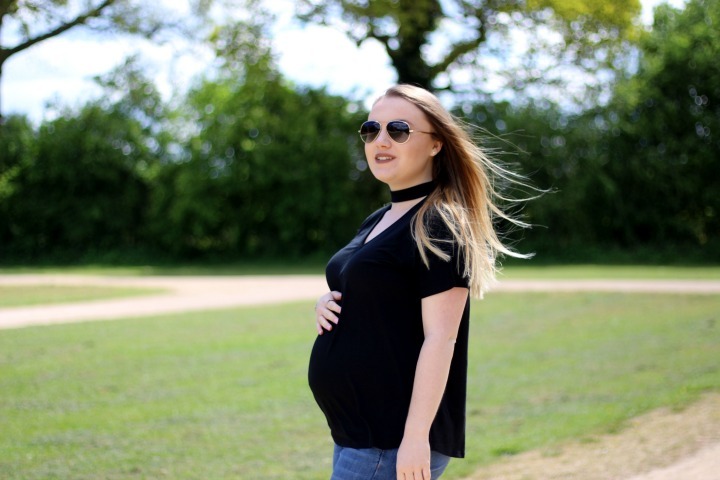 Styling my ever growing bump is becoming more and more difficult by the day; not only do some of my favourite clothes no longer fit me, but finding cute maternity clothes is proving quite difficult for me, especially for the hotter weather we’re now starting to have here in England. With being pregnant there’s a never ending need to be comfortable and a never ending struggle with getting comfortable. For me, this has increased almost ten fold since I’ve hit the 20 week mark and I’ve been struggling more and more to find comfort in anything. Walking for too long or sitting for too long is a constant issue thanks to my Pelvic Girdle Pain and keeping hot enough or cool enough throughout the day is proving evermore difficult because of this indecisive weather. Standing in front of my wardrobe each morning and trying to decide what to wear, hoping that the weather app on my phone is accurate has felt like a never ending battle and one that my bump has very much played a rather large part in recently. 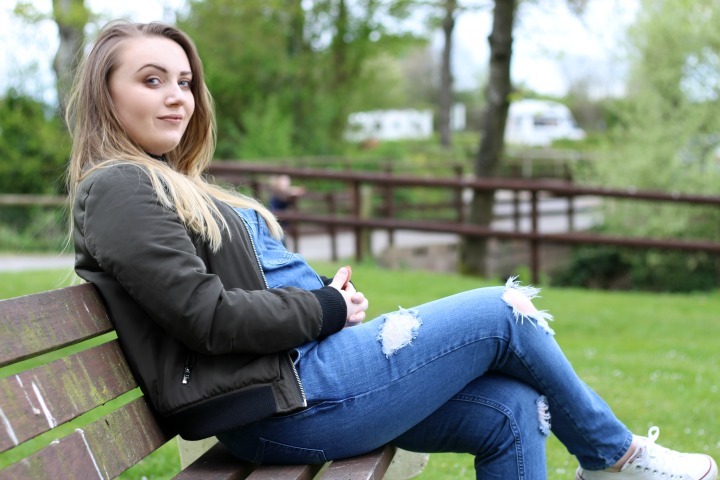 At the beginning of my pregnancy I bought ‘regular’ clothes just a couple of sizes too big to try and incorporate my growing body and I thought this would work perfectly for me. I thought I’d beat the shops at their own game and avoid buying ‘proper’ maternity clothes for the majority of my pregnancy if I could. I mean, has anyone noticed how friggin’ expensive maternity clothing can be?! Of course, joke was on me because apart from my Maternity Jeans (which I knew I’d never be able to live without) I went off and spent loads of money (or rather my mum spent loads of money) on shirts and tops from Primark in a size 12 for me and all of three weeks later, I’ve already out-bumped most of them. Since then I’ve given in completely and gone all out on maternity shopping and have realised there’s a reason why maternity clothing is designed especially for us ladies expecting little bambinos. IT IS ALL COMFY AS HELL. I never thought a maternity t-shirt would be more comfortable than a normal t-shirt, but my lordy I was wrong! 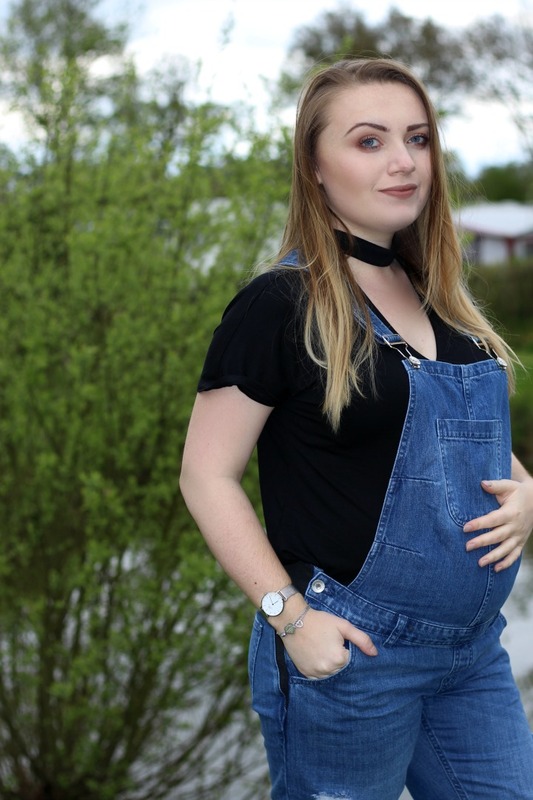 Anyway, now that I’ve seen the light, I’ve been completely suckered into finding cute maternity dresses / outfits to wear and thought I’d share a couple of my favourite looks with you to perhaps help any other expectant mumma’s out there find some new pieces for their wardrobes too! 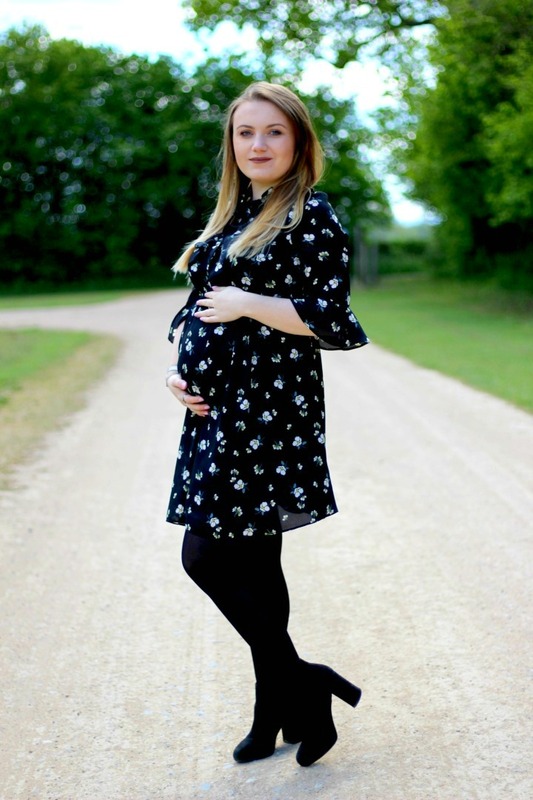 I’ve found that places like Very.co.uk have a really great range of Maternity pieces for all styles and shapes that are actually quite affordable too!